KidSpace Connecticut Science Center « Jeff Kennedy Associates, Inc. 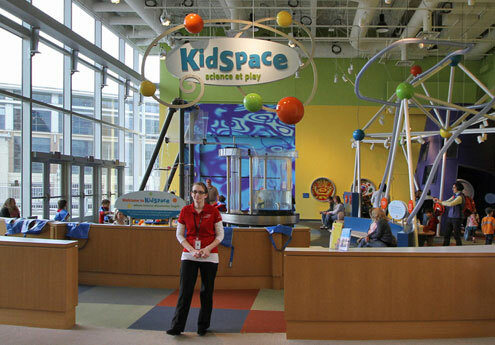 In KidSpace, a gallery designed for CSC’s youngest visitors and their families, children experiment with the force of water by placing colorful plastic balls in a pool and observing as a ball is lifted high in the air, hovers on a laminar stream, swirls around in a powerful vortex until sucked into a drain, disappears briefly, then bobs to the surface to be used again. 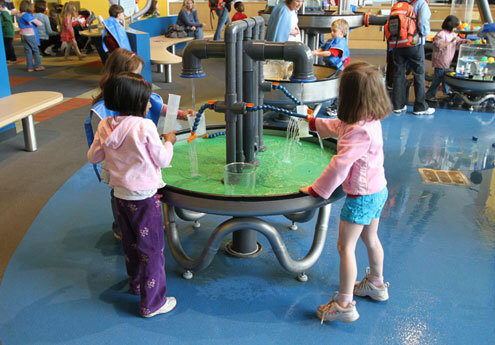 Open-ended, self-directed water play engages the natural scientist in every child. Arguably the most intuitive introduction to physical science for visitors of any age, water play provides a chance to use all the senses, to hone observational and problem-solving skills, and to study cause and effect. Seeing how water flows over different structures invites spatial experimentation and recognizing and creating patterns. 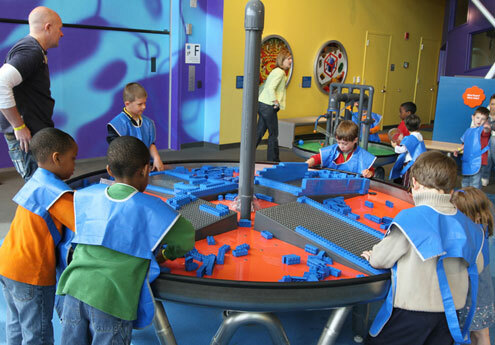 Children work individually or in collaboration. 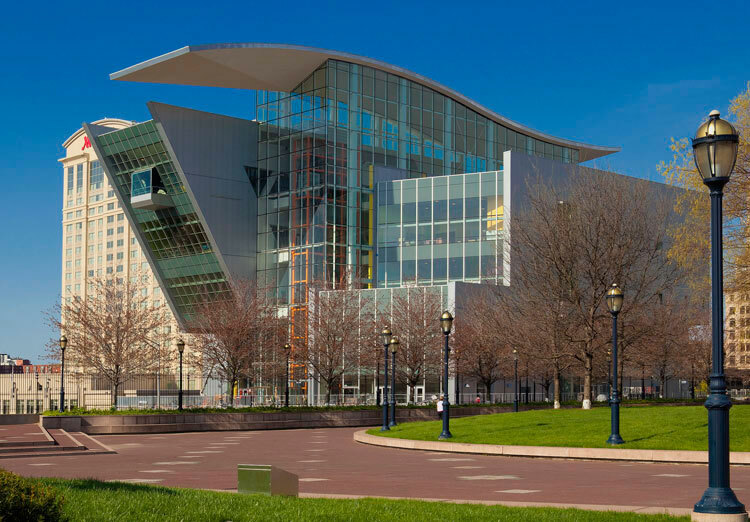 The inventive theme of the space is enlivened by original works by Hartford native Walter Wick, creator of the popular “I Spy” and “Can You See What I See?” series. 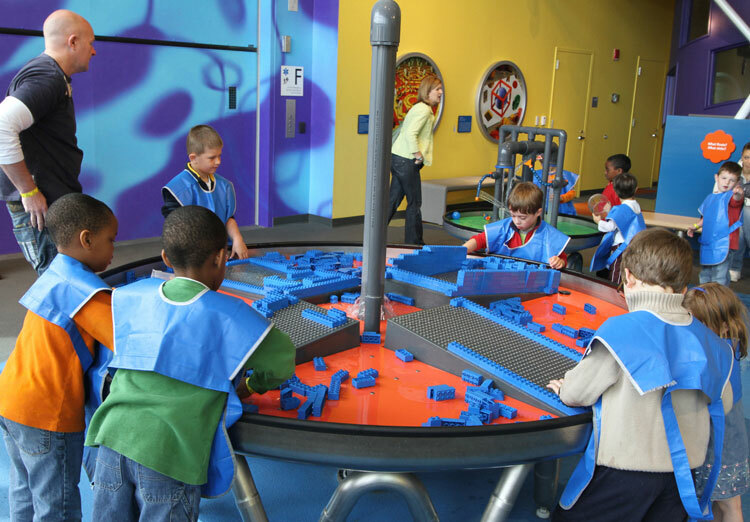 Seek-and-find activities promote close observation—the most fundamental of all science skills. 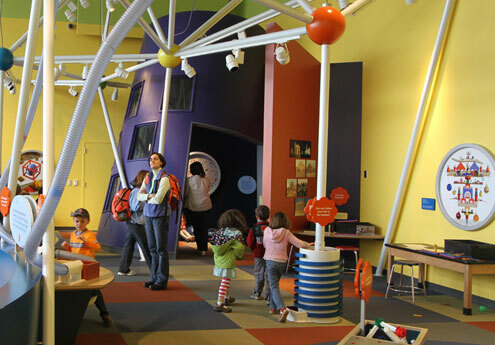 The Connecticut Science Center, the new $164 million downtown Hartford landmark, opened in Summer 2009. 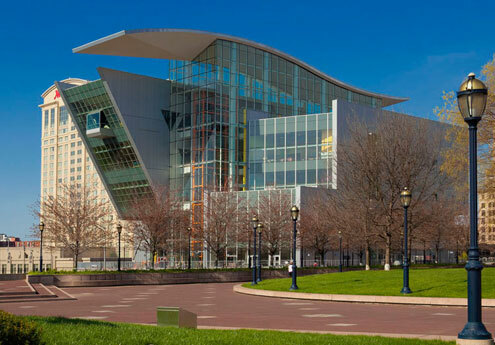 The Cesar Pelli-designed, LEED-certified building has roughly 40,000 square feet of exhibition space. We developed and designed five of the Center’s 10 galleries, totaling 20,000 square feet.